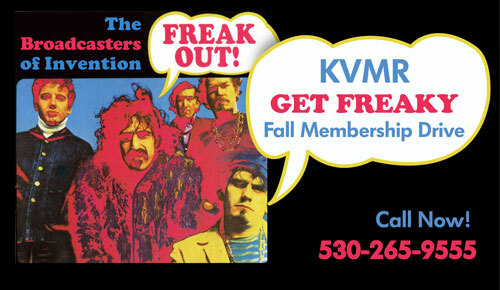 Design for KVMR, Bumper Sticker, 2015. Program Used: Illustrator and hand-drawn illustrations. 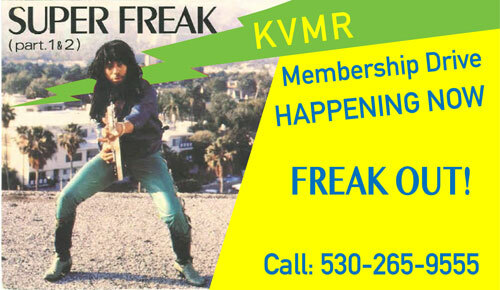 Notes: This sticker, used as a promotional item, is found on the cars of KVMR listeners far and wide. 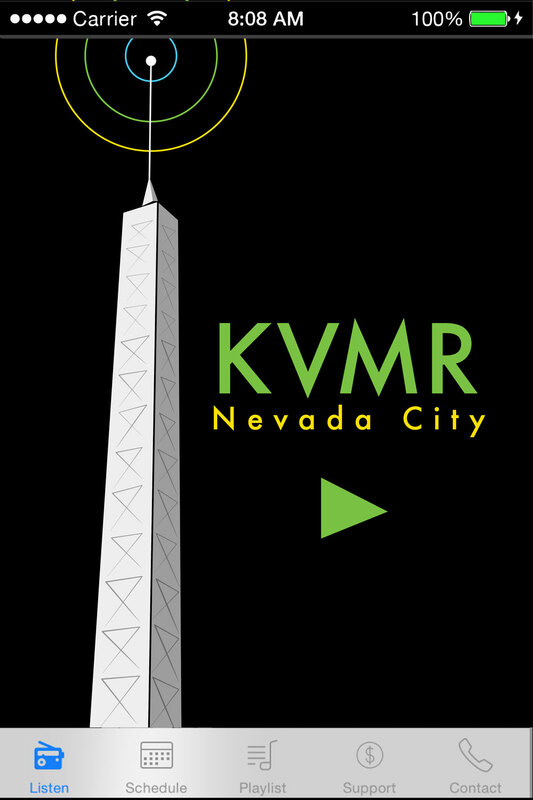 Design for KVMR, Live Streaming APP, 2015. Program Used: Illustrator. Notes: My most widely-distributed design work, available on iTunes and Google Play. 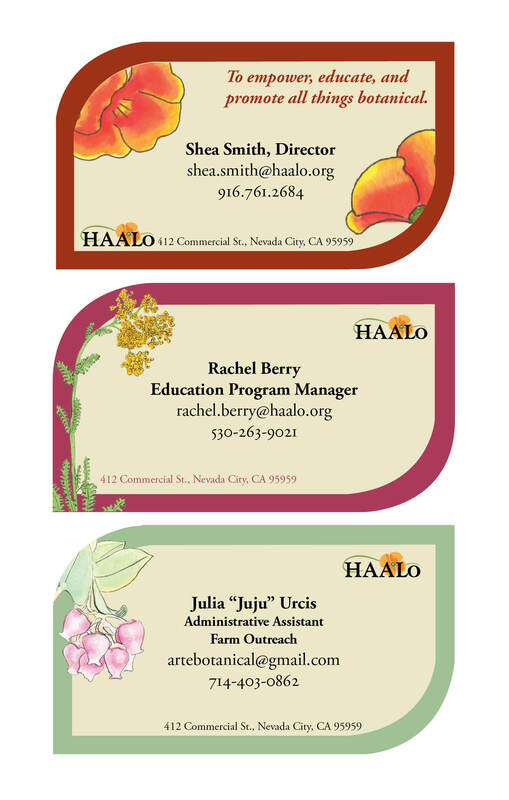 Design for HAALo, Business Card Series, 2014–2015. Program Used: InDesign and hand-drawn illustrations. Notes: Custom illustrations and color palettes for each card. 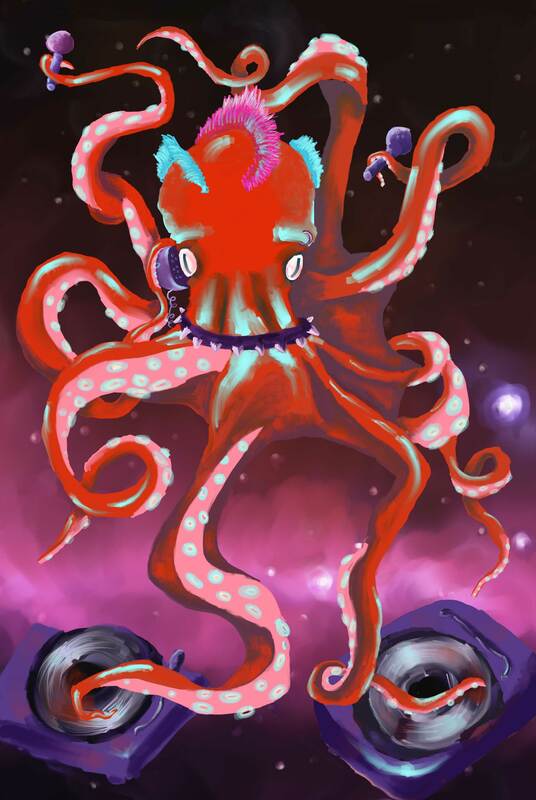 Digital Painting Final, “Intergalactic Cephalopod,” 2016. Program Used: Corel Painter. Design for Rachel Rose Studios Product Labels, 2014–2015. Program Used: InDesign and hand-drawn illustrations. 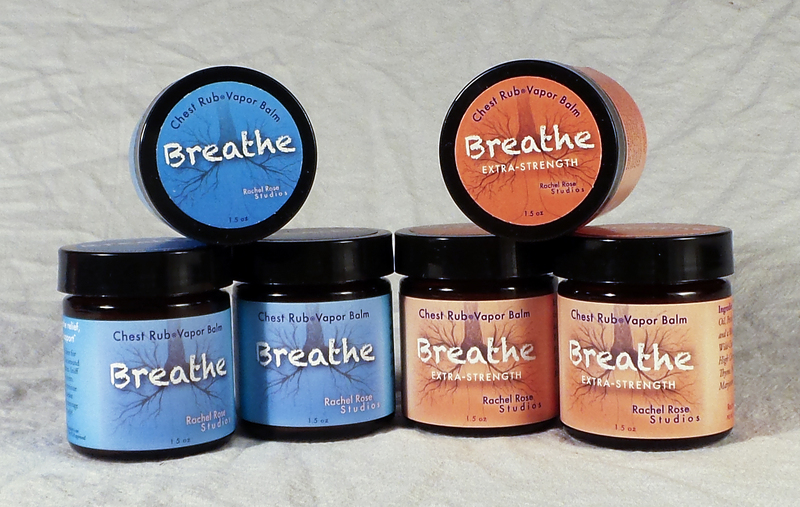 Notes: These are my product labels for my line of vapor balm. Winner of the Sierra College Poster Contest, 2015. Program used: InDesign with hand-drawn illustrations. Design for Rachel Rose Studios Product Labels, 2014–2015. Program Used: InDesign and hand-drawn illustrations. 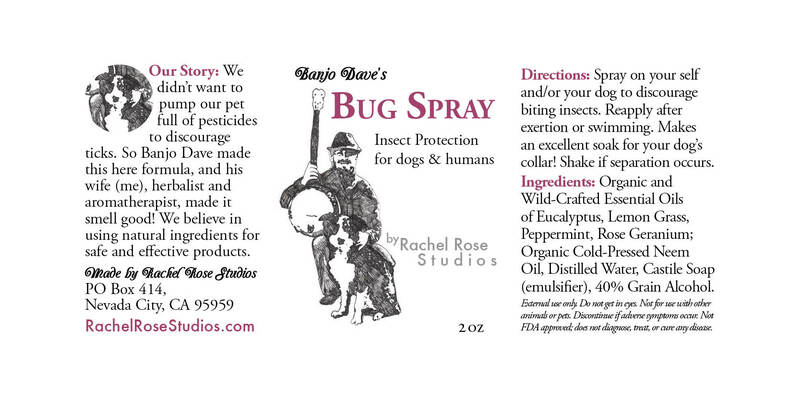 Notes: These are my product labels for my line of bug spray. Design for Highly Delectable, Product Labels, 2017. Program Used: InDesign. Notes: Incorporated and improved on existing logo design and typography to create a clean and professional label. 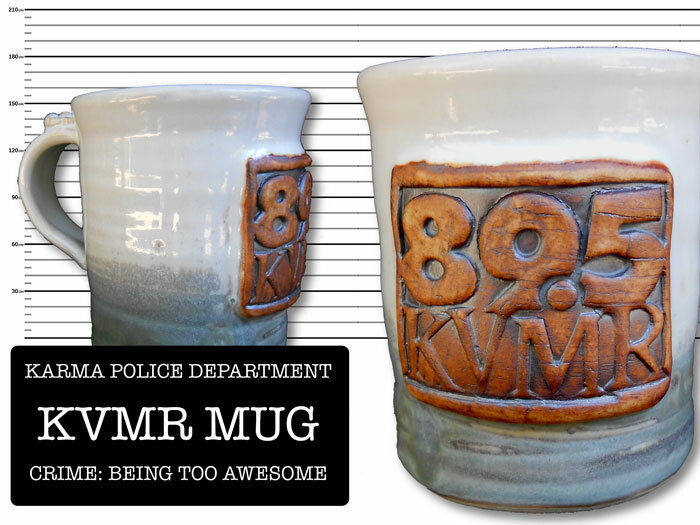 In 2015, I had a semester-long internship with KVMR. I designed the front-end of their mobile APP (see above portfolio), stickers, flyers, advertisements for print and web, a CD cover, and more. 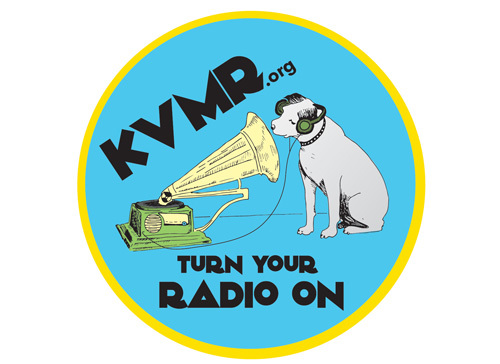 I still do freelance work for KVMR, and recently created a car magnet for them based on 1950s motel signs. 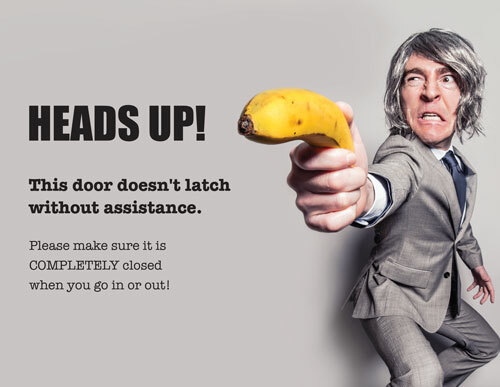 As you can see, I designed a wide range of collateral items for this company. Car Magnet, 2017. Program used: Illustrator. Illustration for Membership Drive. Program used: Photoshop and Hand-Drawn Illustration. In-House Sign. Program Used: Photoshop. 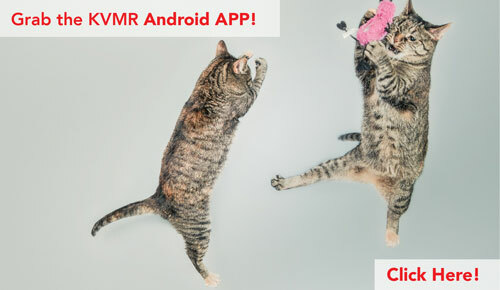 Website and Social Media Advertisement. Program Used: InDesign. 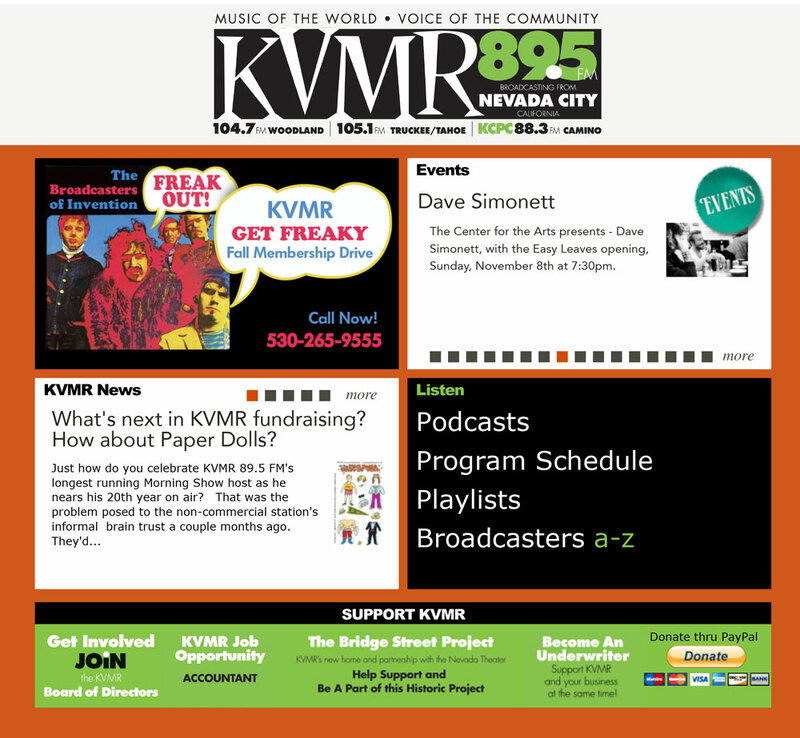 Website Advertisement on the KVMR site. Design for Pint Glass. Program Used: InDesign and Hand-Drawn Illustration. CD Covers. Program Used: Illustrator. 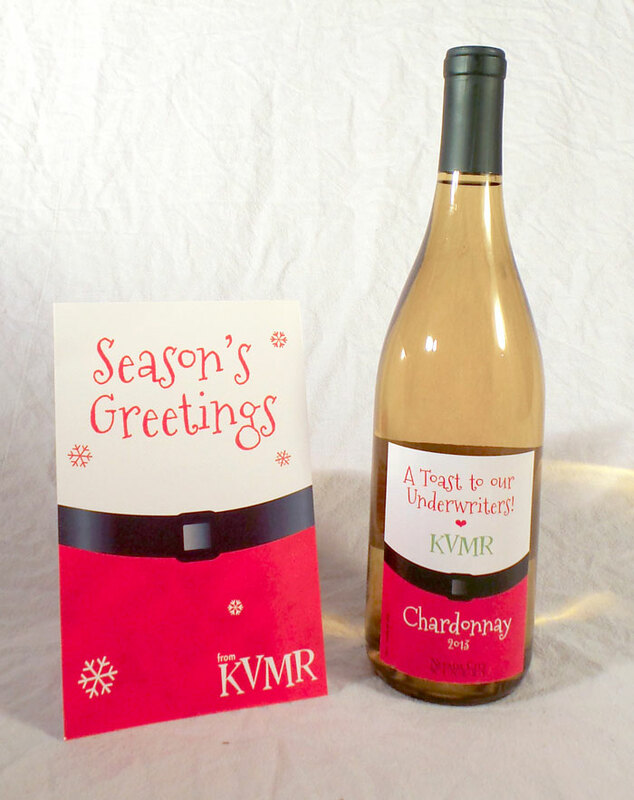 Holiday Card and Wine Label Design. Program Used: InDesign. Label design is one of my specialties. I work with a lot of local businesses to create, redesign, and update product labels. I have a lot of experience creating logos and labels, and I specialize in working with small businesses, holistic healthcare companies, and creative individuals. My clients often exclaim that I have created designs that express their visions exactly. 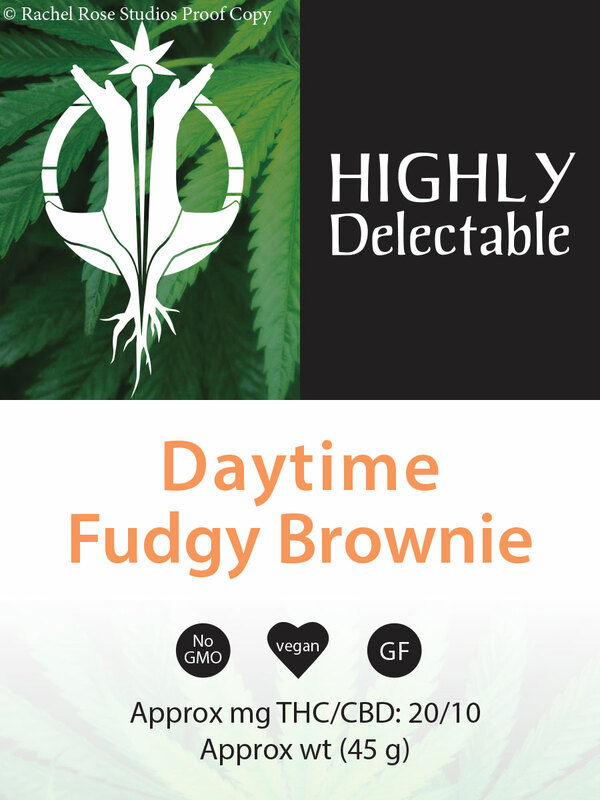 In the example below, I redesigned a logo and label concept for her product line that really captured her product. Design for Dela Luna Herbals, Product Labels, 2017. Program Used: InDesign. Notes: Updated logo and typography to create a clean and professional label. Photo Courtesy of Dela Luna Herbals. Contact me to see if I can help you with your graphic design needs. 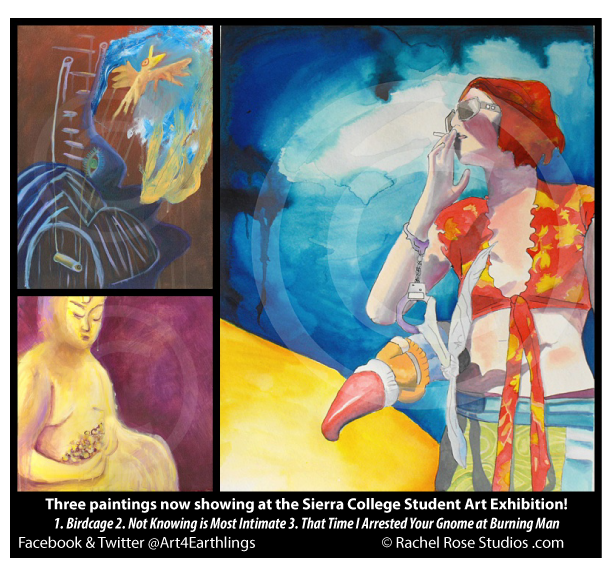 Rachel combines graphic design with original illustrations. She also excels at redesigning company branding including logos, labels, and packaging. Rachel is a ninja at editing website content to boost readability and SEO (Search Engine Optimization). She builds WordPress websites to fit her client’s specific needs and budgets, has a firm grasp of basic coding language (HTML5 and CSS), and most of all, she loves taking the frustration out of technology! 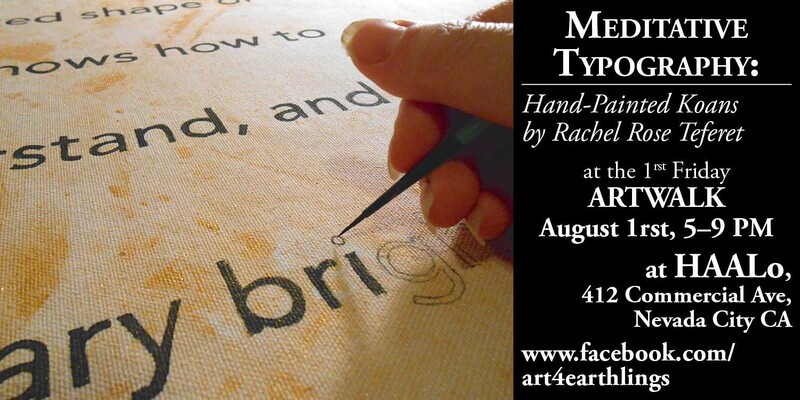 Rachel is a published author and accomplished editor. 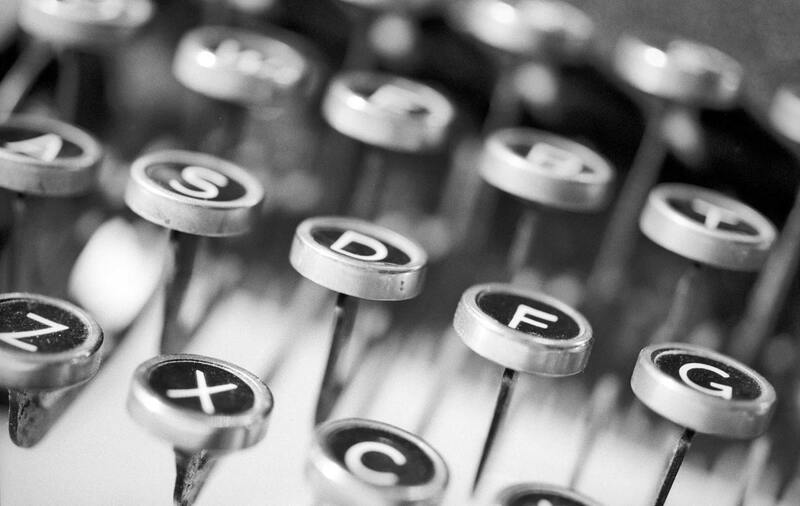 Whether your content is designed for print or for the web, she can help make your words shine. Content editing is available for an additional rate. You can visit her author’s blog here. The Pilates Place in Grass Valley: website redesign. 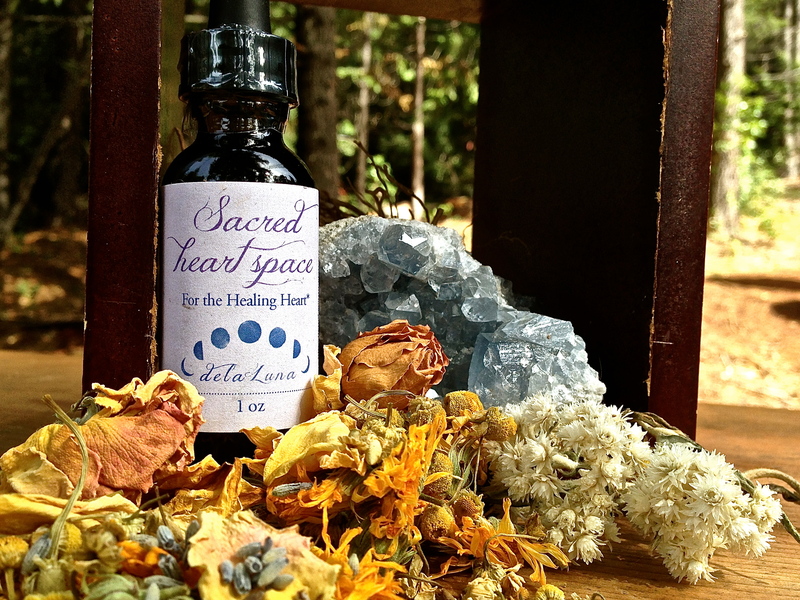 Spirit Farmer Acupuncture: redesigning and managing their website, managing labels, and more. Harvesting Vitality: website design and promotional materials. 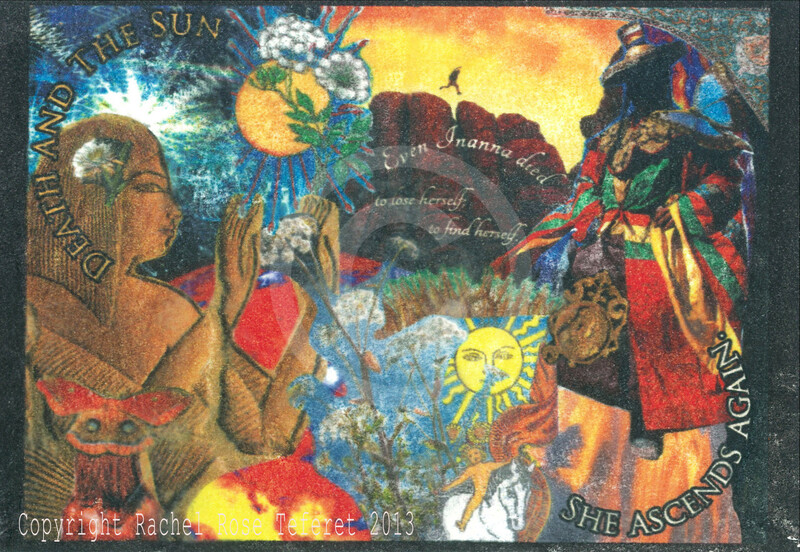 Rachel knows the alternative healing business inside and out, having been involved in the alternative healing community for the past decade, and volunteering as both a herbalist for three years and as a graphic and web designer for four years at HAALo (Healing Alternatives for All Locals). 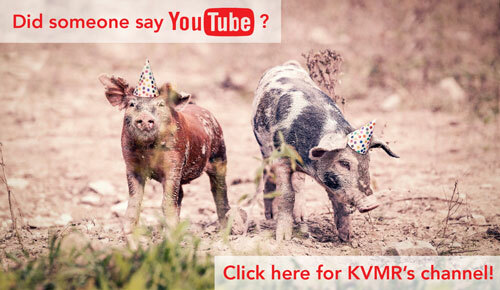 KVMR Public Radio: APP Design, advertisements for print and web, stickers, illustrations, CD covers, and more. Learn more by visiting the portfolio page, and feel free to ask any questions via the contact form. One of my most recent redesigns still in process. I helped this alternative healer update her website, redesign her entire site, and am currently helping her update her e-commerce and content. I’m especially proud of this site. We overhauled this site completely. Now everything is clearly and beautifully laid out, and easy for the client to edit. Sierra Writers needed a site redesign fast and on a tight budget. 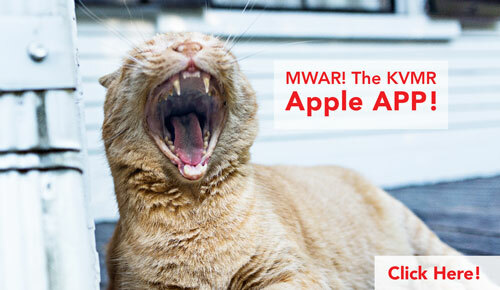 Their old site was having problems, and they needed a fresh look at an affordable price. I customized a free theme for them to save them money and helped them update their content and their look according to their budget. This acupuncturist wanted a new look without spending a lot of money. I customized a simple, free theme and helped her edit her web content for a stronger presence. Published Author, 2012 to Present. Has a vigorous creative writing practice and has published numerous poems and short stores. 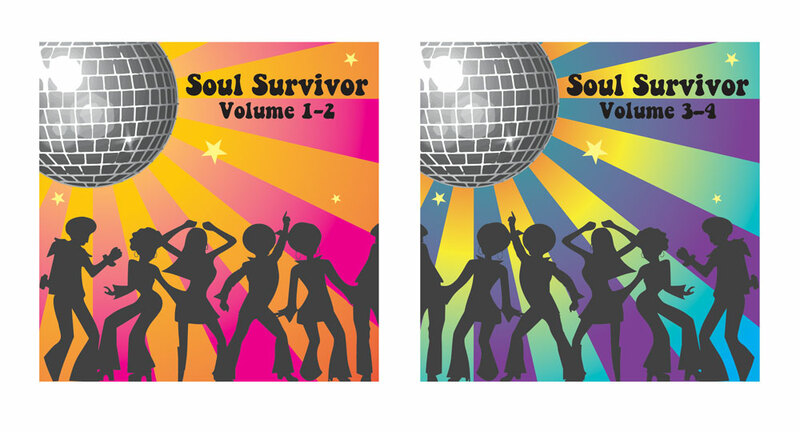 Is currently working on a three-part novel series. View all publications at her creative writing blog, Letters and Feathers. Content Writer, Editor, and Blogger with the Sierra College Marketing Department, 2016 to Present. Writing and editing content for print and online use. Imposing mechanical and stylistic consistency. Designing web pages and writing and editing social media content. Creating the new Sierra blog and writing the premiere articles, including conducting interviews. Writing press releases. Working with many ongoing projects and departments while staying organized and meeting deadlines. 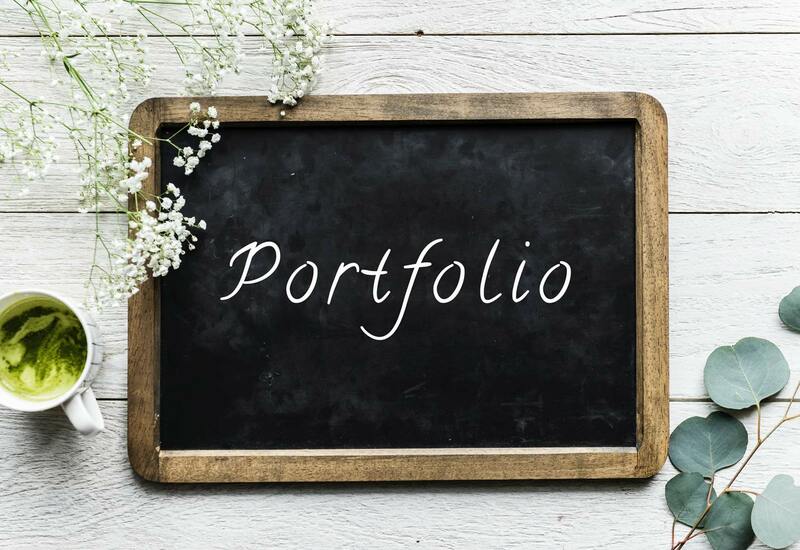 See portfolio below. Freelance editor, 2016 to present. Has edited everything from science fiction novels to literary magazines to research papers. Copyediting Certificate from UC San Diego, 120 class hours, Jan. 2016 to Jan. 2017. An expert in grammar and maintaining stylistic consistency. Adept at performing structural and line edits. Cumulative GPA: 4.0. Numerous Courses in English and Writing, 2005 to Present. An important component of her undergraduate education from Rutgers University, where she graduated in 2005 with a 3.95 GPA. Continues to take courses and workshops for professional development through Sierra College, Sierra Writers, Coursera, and more. One of her best flash fiction stories Blood Red was made into a podcast, voiced by a professional actor. Her poem “In Voices Like Mine” was made into a music video by Subprimal, a highly competitive literary market. Her latest poems with Page & Spine, a professional market. See her full list of publications on her blog, which has over three thousand followers. After Rachel coined the phrase “Darwin’s Armadillos” for this press release, the museum ended up using it for all of their marketing for this exhibit. View a before and after of the salon press release (view PDF). Rachel rewrote and redesigned all of the Visit Us pages, though Rocklin Campus is her favorite! View a before and after of the Writing Center page rewrite (view PDF). The Sierra viewbook, which I wrote and then edited with feedback from the deans (view PDF). Three examples of a marketing campaign that I helped to edit and write for a Sierra Program: a brochure, flyer, and info insert (view PDFs). Today only, 75% of all proceeds from my Etsy shop will go to Women of Worth, the local Women’s Shelter in my town. Now is a great time to get your holiday gifts for a good cause. Stocking Stuffers start at just $2. Offer ends at midnight tonight, Dec. 6. Between now and the winter holidays, I am donating 50% of all my Etsy proceeds to Women of Worth, the local Women’s Shelter in my town. To find out more about Women of Worth or to donate directly, please visit their website. I can wrap your gift and include a hand-written note to your recipient at no extra charge upon request. Please let me know if you would like this option upon checkout, and be sure to include what you would like on your gift card. I’m thankful for all of you wonderful people out there. Hello friends! I wanted to announce that on March 18th—my birthday no less—I received the Pioneer Award for a piece at the Juried Student Art Exhibition at Sierra College! That was a huge honor for me. Not only did I win a small monetary prize, but the dean of the art department told me that I would make an awesome graphic designer. I hold those words near and dear to my heart—especially during exam times! And now, fast forward to the present! When I looked around at all the submissions to the show, I saw that there was some serious competition. I thought to myself, just getting three pieces into the show was reward enough, and I tried not to hope against hope that I might win an award. 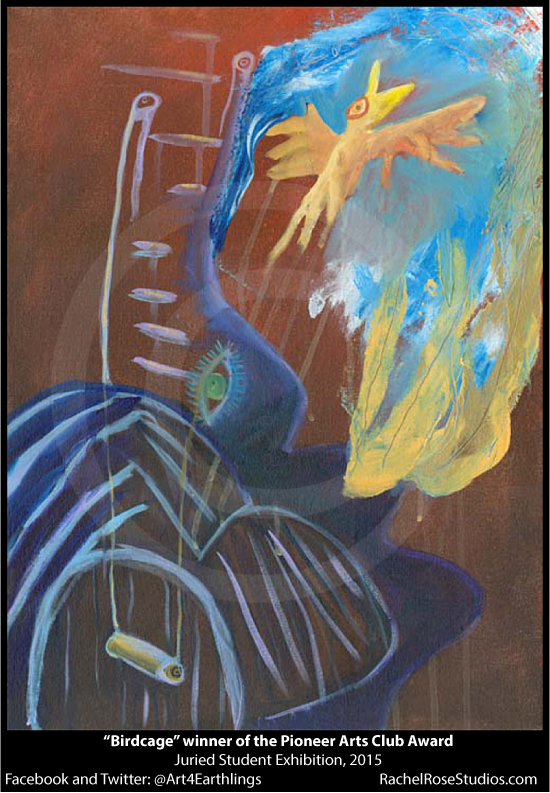 I was absolutely flabbergasted when my name was called, and stunned when I received the Pioneer Art Club Award for my painting, “Birdcage.” Not only did I receive a monetary award, but I also was gifted with a year’s membership to the Pioneer Art Club. 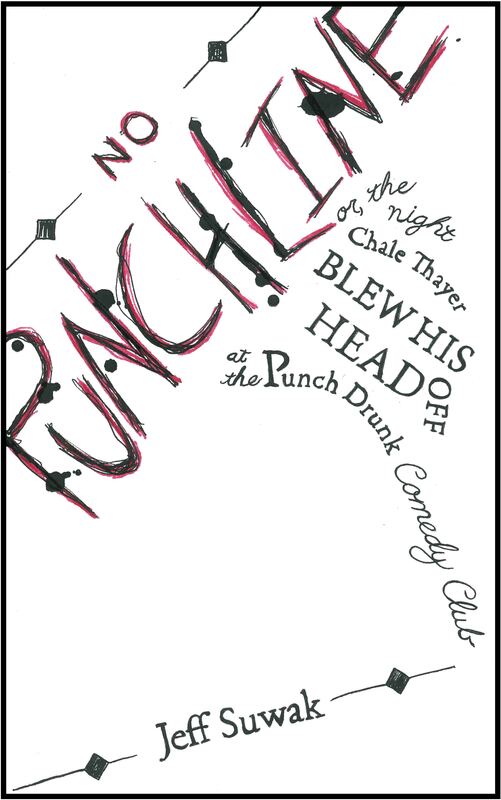 Or, The Night Chale Thayer Blew his Head off at the Punch Drunk Comedy Club.” This was a really exciting project. Not only do I resonate with Jeff’s writing, but I found the subject of this short story to be particularly interesting. There is darkness in it, but also lightheartedness; humor, as well as extreme human pain and suffering; and tenderness juxtaposed with violence. For the design, Jeff wanted a very simple approach where images were used minimally, if at all—an approach that relied more on typography to get the feel of the novel across. I can’t tell you how excited I was to get my hands on this project! Over the course of a few weeks, I sketched out thumbnails and drafts, created multiple layouts, and finally narrowed the design down to the final image. In the end, I created the cover by hand using pen and ink on medium textured paper. 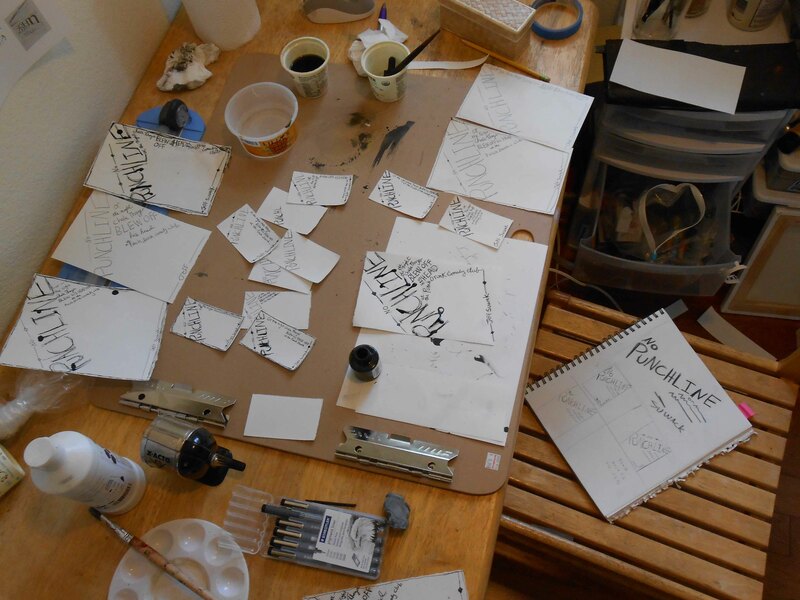 There is something about Jeff’s short story—the humanness of it all, the suffering, the immediacy of it—that made doing the artwork by hand very important. I am so pleased with the result, and I know that Jeff Suwak is too. Not only has he been a great client to work for, but I am so thrilled that my artwork is being used for such a fabulous story. Jeff has this habit of just knocking my socks off with his writing, and this story is no exception. I really encourage you all to go and give it a read—you’ll be glad that you did! Jeff Suwak is a mad genius. I have been chewing over the meaning of this short story for about two months now, and it has still got me thinking. I think the topic is especially germane given the recent suicide of comedian Robin Williams. What is the purpose of life? Why are we here? And what happens when something so insanely irrational occurs that logic fails and we suddenly get the joke? Gritty, poignant, and darkly funny, this is the kind of story that I keep returning to, and I find new meaning in it every time. What I love about all of Suwak’s work is that good and evil are never as black and white as we think. We are taken beyond a shallow, mundane understanding, beyond logic itself, and are given something more real and meaningful than we had thought possible. If you haven’t read Suwak’s work yet, you are in for a real treat. From Facebook. Jeff Suwak is the best client ever:) Thanks again Jeff! New work by yours truly, showing for one night only. I hope you can make it!